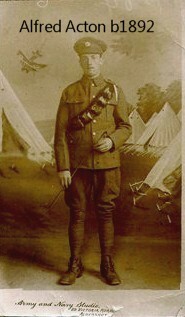 ﻿Alfred Acton served in the Great War and survived to marry Annie Ashton in 1923. All the Actons in Mobberley in 1911 descended from Thomas Acton born in 1833 and Ann Bloor who he met while working for her parents in the early 1850s. In 1911 there were four Acton households, all on Paddock Hill. Ann, widowed was still there where she and Thomas had been since they married. Their son Charles born in 1866 briefly had the Plough & Flail but in 1911 was living at Barlow House. 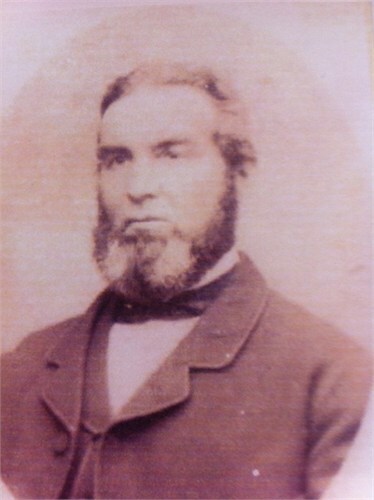 Thomas, born in 1869, lived next door to his mother having married Miriam Waterhouse in 1897. 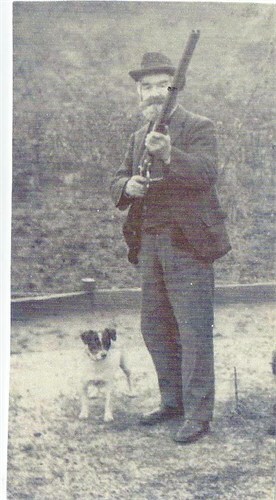 Alfred (pictured here), born in 1892, was their son. Alfred Henry born in 1872 married Sarah Bracegirdle in 1904 at St Wilfrid's and was also living on Paddock Hill.